Visitors to Cancun, Mexico won’t want to miss this unique theme park. 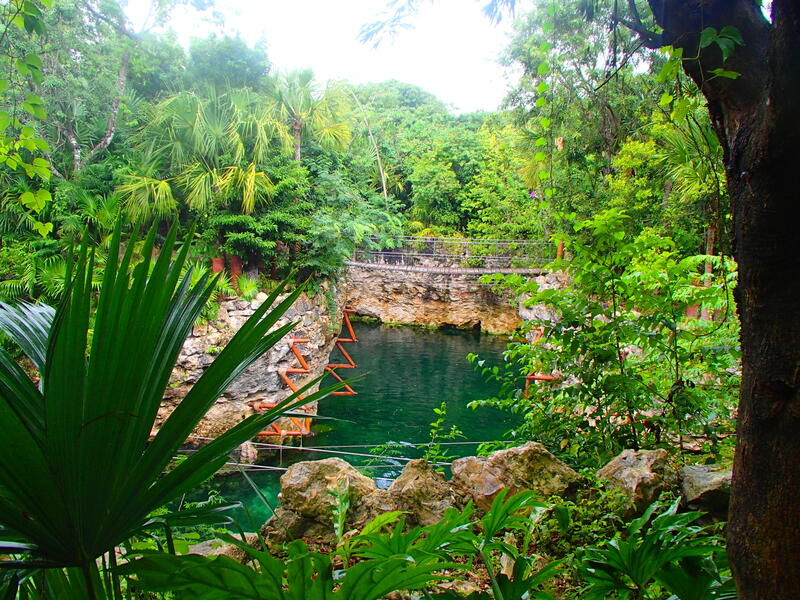 Boasting the longest, highest and fastest zip lines, underground caves 65 million years in the making and subterranean vehicles straight out of Indiana Jones, Xplor is a must-visit for lovers of adventure. 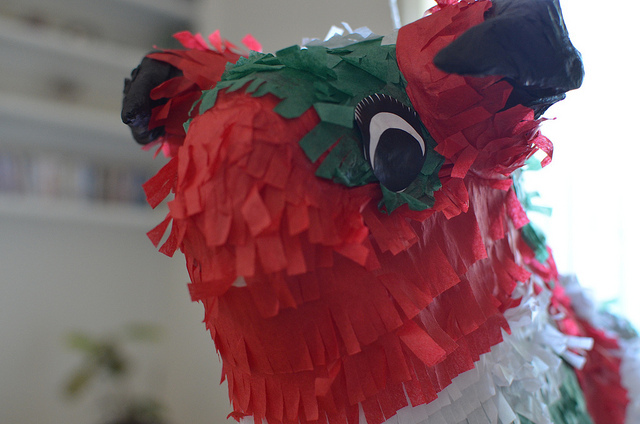 A piñata is a hit party decoration that’s covered in colorful crepe paper. The classic piñata is the shape of a donkey, but they also come in tons of cartoon and other awesome colorful shapes. They’re a staple at birthday celebrations and are filled with small toys and candy. Piñatas are thought to have come from Mexico, but they actually have a lot of international roots, stemming from the Far East.